Yakult Honsha Co., Ltd. has introduced Yakult Light in Thailand in March 2018. Thailand and Indonesia are a handful of the markets where the low sugar option was previously not available. The Yakult Light will have 1.75% sugar content. 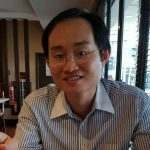 In China, Yakult introduced its low sugar Yakult Light in January 2016 with 70% less sugar (4.5g per 100ml bottle) than the normal Yakult and with added calcium and vitamin D. Yakult China announced a revision of its suggested retail price in January 2018 raising the price to RMB 12 (5x100ml) for Yakult from RMB 11 and to RMB 13 (5x100ml) for Yakult Light from RMB 12. 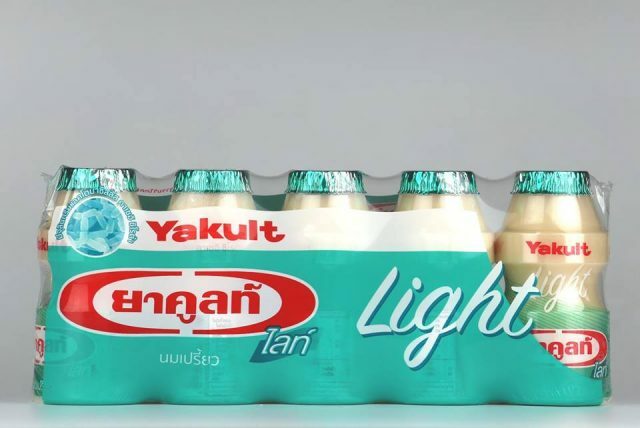 Yakult Thailand’s performance has been mediocre in the past few years. The key competitor is Betagen.